Coast Guard Veteran Cleaning House! United States Coast Guard Veteran Melanie Deschene learned a lot during her time in the military, but one value she has managed to replicate in her post-military career is her persistent effort to go above and beyond the call of duty in any work she commits to. 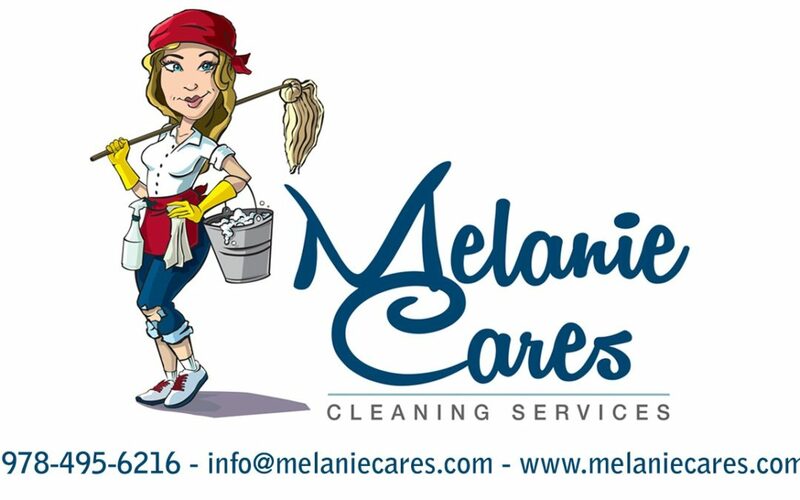 In doing so, Melanie has seen notable recent success in her cleaning business, Melanie Cares Home Cleaning. 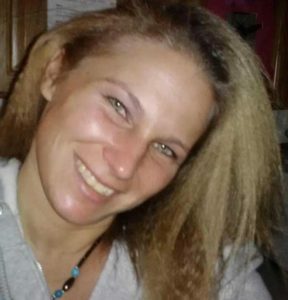 In early 2013, during the infancy of Melanie Cares Home Cleaning, Melanie was struggling to support her daughter and financially live a comfortable life. She was feeling very down on herself and could not seem to lift her spirits. With the encouragement from the Veteran Business Owners Initiative, Melanie asked for help and a Business Plan for her company was developed; that was the push she needed! Melanie Cares Home Cleaning now has approximately 27 consistent clients which produce enough revenue to support Melanie and her daughter securely. Melanie’s personal successes has raised her self-esteem and just this past year, Melanie accomplished her biggest feat yet; she was able to purchase a company vehicle giving her the independence to take on more clients and continue to grow. Melanie attributes her success to hard work and amazing clients. With her tough working attitude she will clean anything and everything from top to bottom. With the help of happy clients and the VBOI, Melanie Cares Home Cleaning has developed a great reputation in the community. Melanie knows that word of mouth is her most profitable marketing tool and she values the relationships she has built with that in mind. For more information about Melanie Cares Home Cleaning, contact Melanie Deschene at (978) 495-6216 or melaniedeschene@yahoo.com.